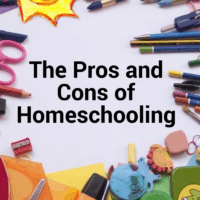 More and more families across America are weighing up the pros and cons of homeschooling. The National Home Education Research Institute says that there are at least 2.3 million home-educated students as of 2016. 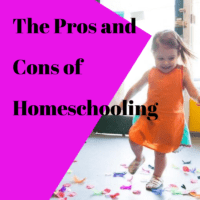 The decision to homeschool is a very personal one. There are pros and cons when considering if this is the right option not only for your child, but also for you. 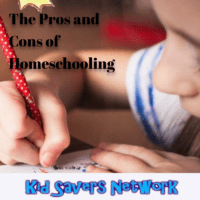 Let’s discuss what some of the advantages and disadvantages of homeschooling can be! 1. 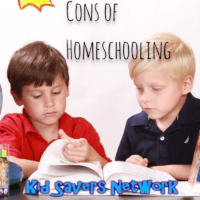 Homeschooling multiple children is hard! 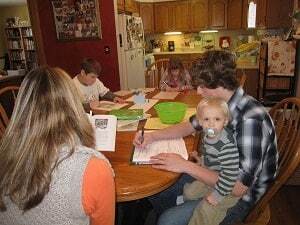 For families that seek flexibility, homeschooling yields to be a wonderful option. Homeschooling allows you the flexibility to manage the where, what, and when of the education. As the parent you are able to decide what texts to use and within what context to study the subjects from. As long as your curriculum aligns with certain educational standards and goals you can craft the material in a custom made way. In addition to tailoring the curriculum texts specifically to your child, you have the ability o move at the rate at which your child can master the material. Gone are the days of getting bored in the classroom. If you homeschool your child, you can move at a pace strictly determined by them. Homeschool also can provide great flexibility in terms of schedule. You might decide on a year round school course, quarters, or even mixing travelling and schooling at the same time. Those who are homeschooled often comment that schooling is something they really enjoy. As they get to set the pace of the learning, they also experience less distractions. Behavioral distractions from other children (and even bullying), and peer pressure are not something that the homeschooler has to experience. They truly get to focus on the academic experience. Each individual has a unique learning style. Some learn best by listening, others by writing. Some learn best by seeing, and others by experiencing hands-on activities. If you decide to homeschool, you can determine how your child learns best. 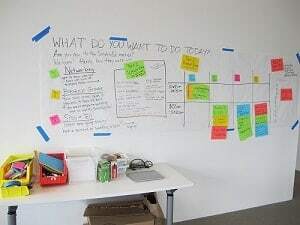 Its then possible to plan lessons to suit their unique learning style. As an example, when learning basic math principles, you are able to go to the grocery store, have the child purchase certain items within a certain budget and see how tax is calculated. For hands-on learners this type of individualized curriculum can be very advantageous. 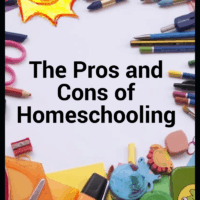 If you have multiple children that you want to homeschool, this can be very challenging depending on their ages. You may need to teach different curriculums, grades, and skill levels. It can also prove challenging to balance each child’s needs and devote the needed time to each student. Some children have a great need for social interaction. Not only do they enjoy it, but they can also benefit from learning from and with their peers. 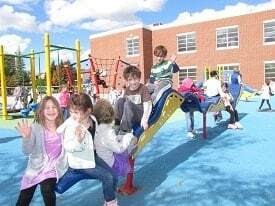 Some children love to participate in sports teams or extracurricular activities. It puts extra effort on you as a homeschooling parent to make sure your child is getting the social interaction they need. For some children homeschooling can be isolating. Cooperation homeschooling groups are available that can help aid in getting children interacting with their peers. Check with your local county school district. It takes a lot of time commitment on the parents as well as the children when homeschooling. Each party needs to be committed to preparing for the lessons, as well as the homework. Parents and children alike must commit to the routine and stick to it. 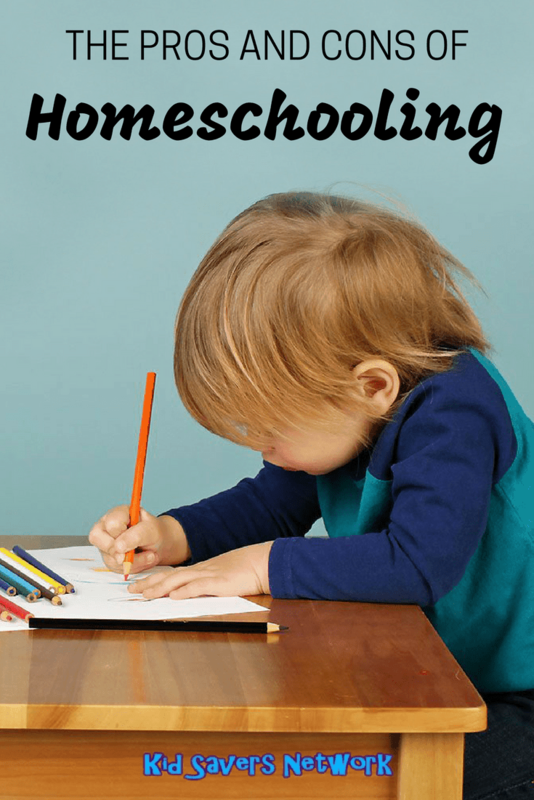 If you are not disciplined, homeschool can become just another chore on your checklist each day. It takes dedication and commitment on both sides. Here are three ways to get started with homeschooling. Each states laws differ slightly. Some require certain testing and observations by state officials. Other states are more relaxed and offer curricular outlines of topics that should be covered. You can check your state’s homeschooling laws here. There are over a dozen educational methods and philosophies. See which philosophy matches up best with your teaching style and your child’s learning style. Take this quiz to find out which teaching style you are. 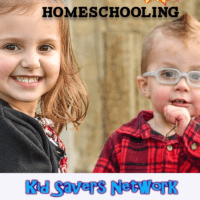 Find a local homeschool group to join in your area. This is a great chance to engage with other parents and children who homeschool. You can plan field trips, extracurricular activities, and co-teach subjects together. A great place to help you find a local homeschool group in your area is this website. 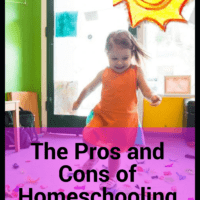 There’s many families across America who are also weighing up the pros and cons of homeschooling. To help, there are Facebook groups like “Hip Homeschool Mom” and “Homeschool.com. You can also find a number of good books and Dvds around homeschooling on Amazon. Whatever route you choose for your child’s education, be an active participant. The most important role a parent can take on in your student’s education is getting involved. Whether that means for you to teach your child, or volunteer within your children’s classroom, find a way to be committed to what your child is learning!